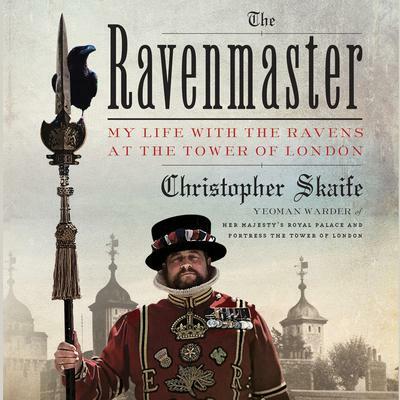 Christopher Skaife is Yeoman Warder (Beefeater) and Ravenmaster at the Tower of London. 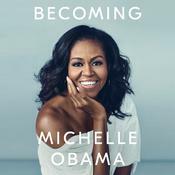 He has served in the British Army for twenty-four years, during which time he became a machine-gun specialist as well as an expert in survival and interrogation resistance. He has been featured on the History Channel, PBS, the BBC, Buzzfeed, Slate, and more. He lives at the Tower with his wife and, of course, the ravens. 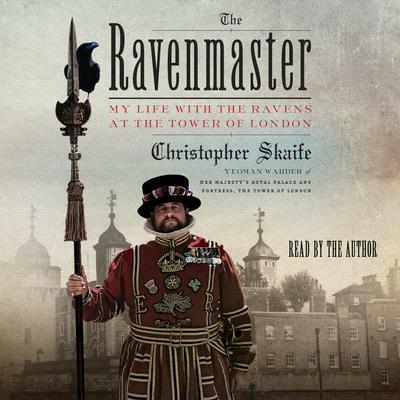 Follow him on Twitter: @ravenmaster1.